Susan Sarandon is great at being good in writer-director Lorene Scafaria's loving homage to her mother's uncommonly generous personality. 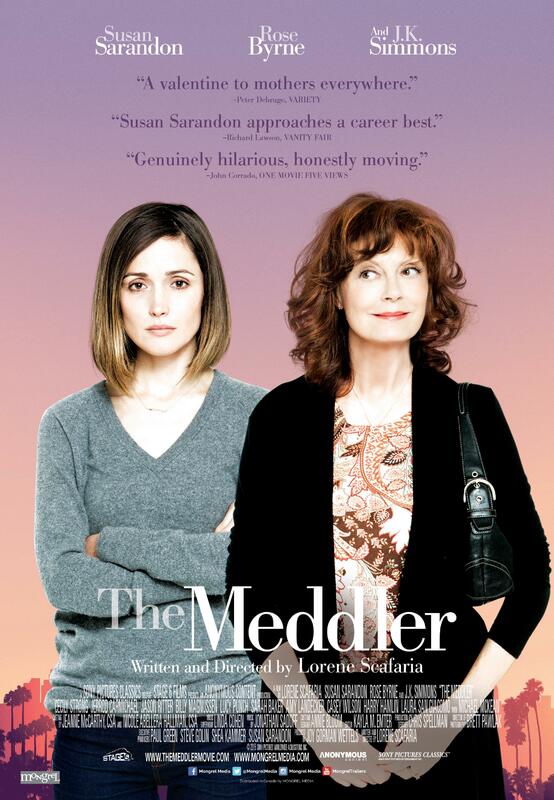 Un duo mère fille absolument irrésistible! 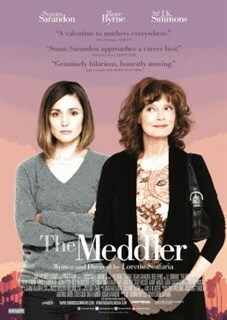 Susan Sarandon delivers one of her most richly satisfying performances in this insightful and winning comedy-drama about an incessantly doting mother who, after her husband passes away, follows her daughter (Rose Byrne) to Los Angeles and makes an unexpected connection. 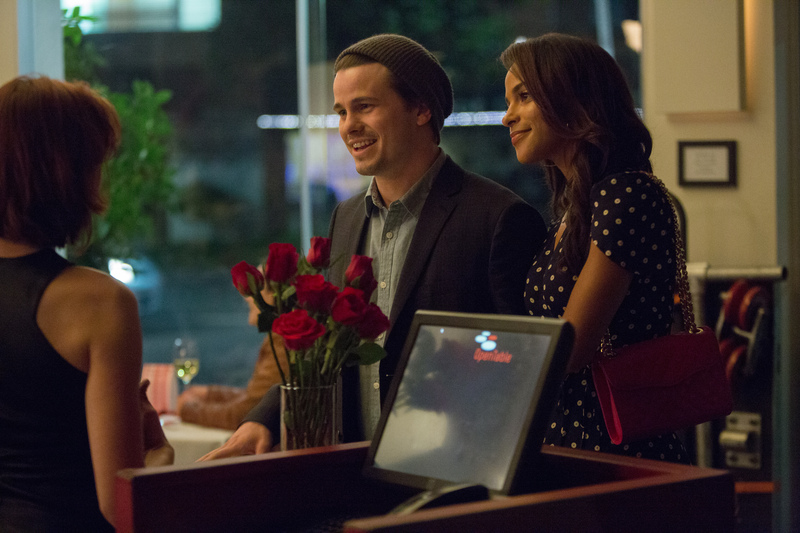 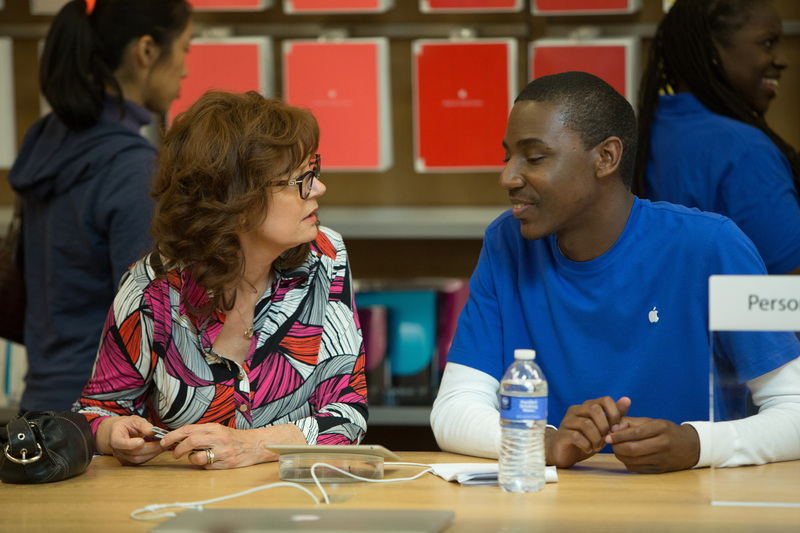 Left to right: Susan Sarandon as Marnie Minervini and Jerrod Carmichael as Freddy.Photo by Jaimie Trueblood, Courtesy of Sony Pictures Classics. 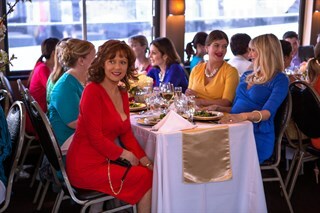 Susan Sarandon as Marnie Minervini.Photo by Jaimie Trueblood, Courtesy of Sony Pictures Classics. Left to right: Susan Sarandon as Marnie Minervini, Casey Wilson as Trish, and Lucy Punch as Emily.Photo by Jaimie Trueblood, Courtesy of Sony Pictures Classics. 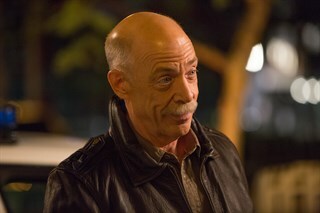 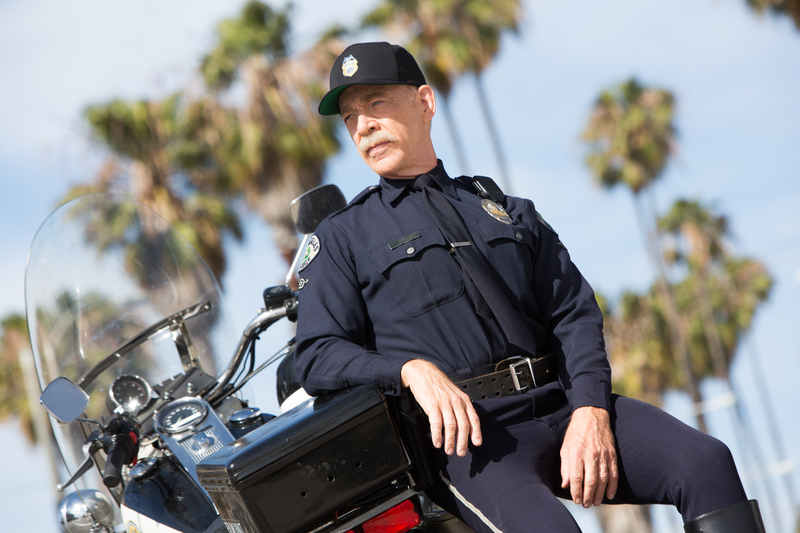 J.K. Simmons as Zipper.Photo by Jaimie Trueblood, Courtesy of Sony Pictures Classics. 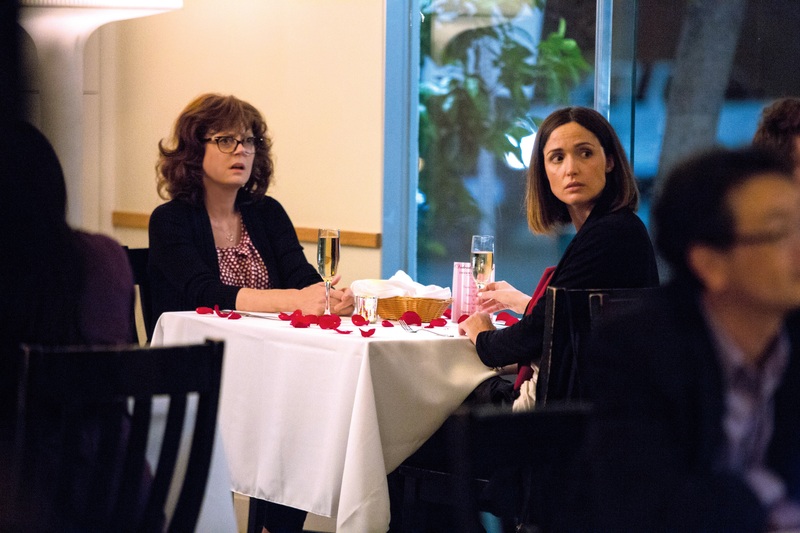 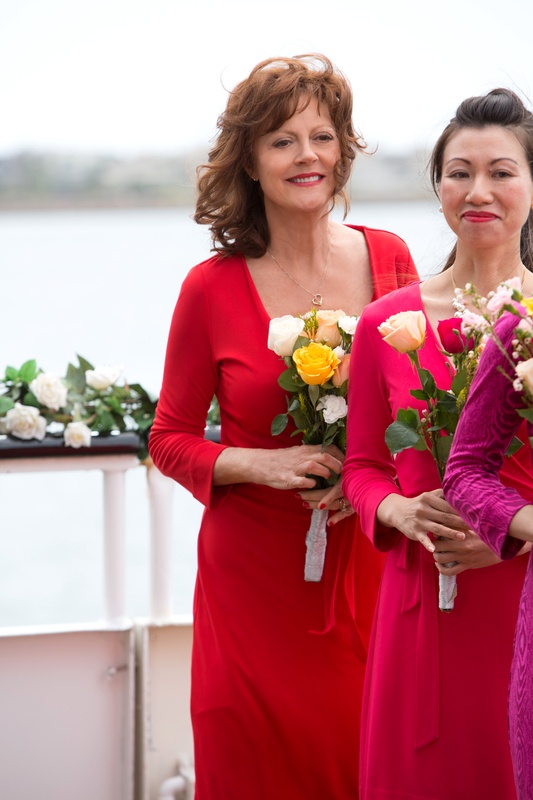 Left to right: Susan Sarandon as Marnie Minervini and Rose Byrne as Lori Minervini.Photo by Jaimie Trueblood, Courtesy of Sony Pictures Classics. 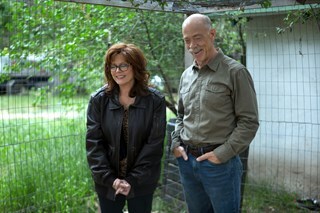 Left to right: J.K. Simmons as Zipper and Susan Sarandon as Marnie Minervini.Photo by Jaimie Trueblood, Courtesy of Sony Pictures Classics. 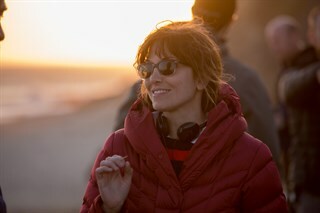 Director Lorene Scafaria on the set of THE MEDDLER.Photo by Jaimie Trueblood, Courtesy of Sony Pictures Classics. 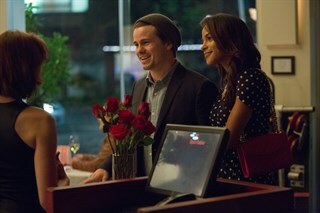 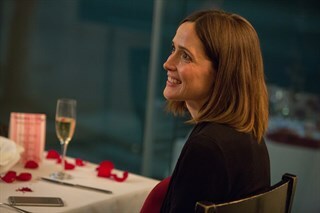 Rose Byrne as Lori Minervini.Photo by Jaimie Trueblood, Courtesy of Sony Pictures Classics. 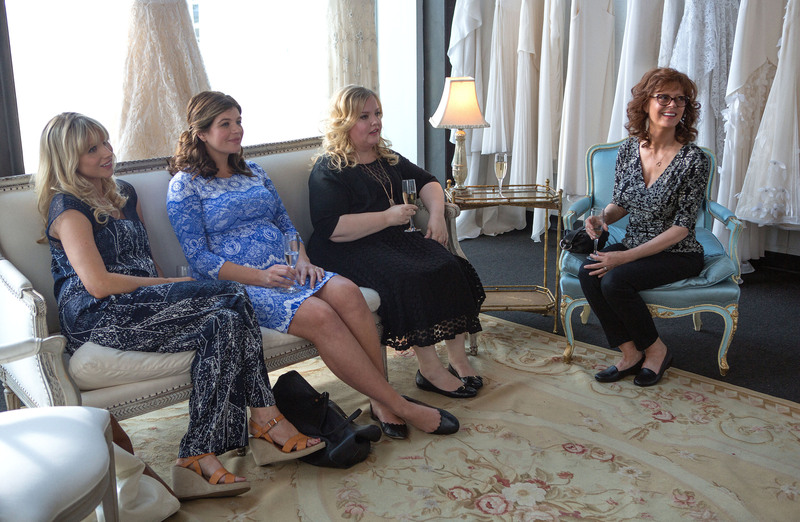 Left to right: Lucy Punch as Emily, Casey Wilson as Trish, Sarah Baker as Elaine, and Susan Sarandon as Marnie Minervini.Photo by Jaimie Trueblood, Courtesy of Sony Pictures Classics.